Every custom home starts with a great floor plan. 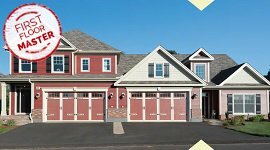 At By Carrier we work closely with new home buyers and expert architects to design luxury home floor plans that not only give owners the living space they need but also cut down significantly on utility costs. Today it is more important than ever to take advantage of designs that will help conserve energy and protect the environment. 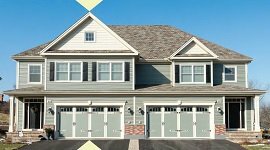 We understand this need and craft exquisite and practical floor plans that will suit your lifestyle. 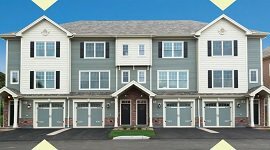 Our homes in Newington start in the $270′s featuring: two bedrooms and an optional lower level room (some models), with 2.5 baths, and 2+ car garages (or tandem in some cases). 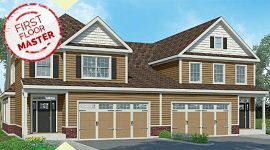 From first floor master bedrooms and country style kitchens to spacious bathrooms and walk out basements you’ll find the By Carrier floor plans have everything you want and more. 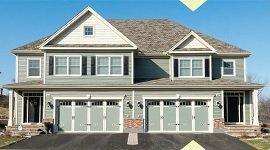 Harvest Village, a quaint neighborhood of 60 semi-attached and attached luxury townhomes. 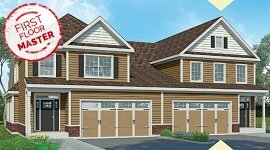 These elegantly styled homes feature an abundance of rich amenities such as, expansive trim detail, granite kitchens, hardwood floors, and much more. 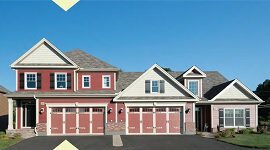 Harvest Village offers customized open floor plans and limited first floor master bedroom suites. 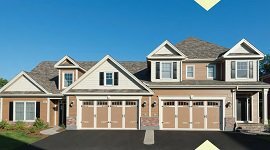 With By Carrier’s industry-leading Peace of Mind Five Year Warranty and energy star efficiency, you will enjoy the carefree and low maintenance lifestyle. Harvest Village is located just south of Connecticut’s capital city of Hartford, rich in culture, museums, and architecture. 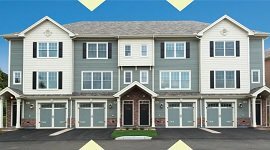 However, you will not have to travel very far; with the convenience to the wide range of shopping, gourmet dining, entertainment, and close proximity to all major highways. By Carrier has received many awards for their quality, creativity, and breathtaking communities. By Carrier, family owned and operated since 1971, is dedicated to excellence and customer satisfaction.